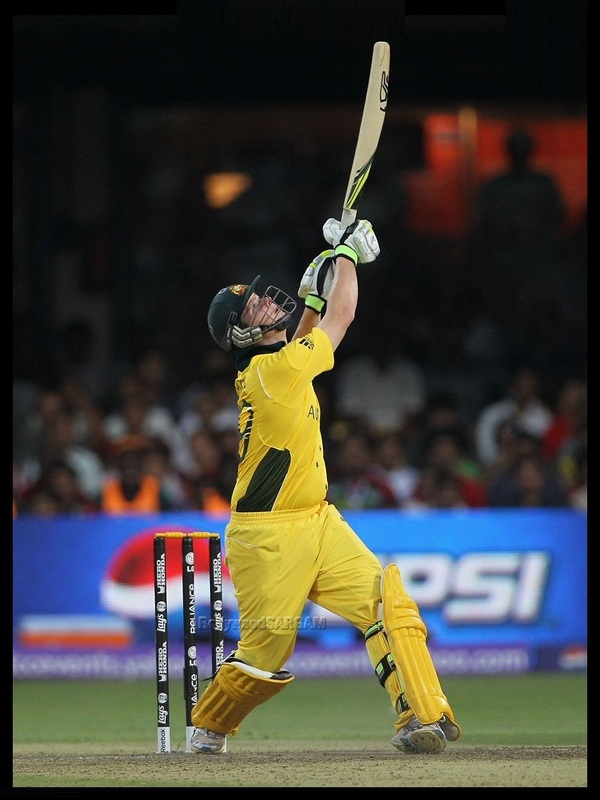 Today on Friday 7 May 2010 in First Match of T20 World Cup 2010 Australia has defeated India easily by 49 runs. India won the toss and decided to ball first. Australia played very well and crushed Indian bowling and set total of 184 runs. Rajiv Jadeja got six sixes on his six balls by Australian bowlers. When India came to bat it start losing wickets too easily and got out on 135 runs in 18 overs. Rohit Sharma was the only batsman who played well for India. David Warner was declared man of the match for making amazing 72 runs for Australia. After this win chances of Australia for going to Semi Finals are really high.